For the first time in Jeep Jamboree USA history, we’re offering three full-days of off-road adventure, exclusively at the Tennessee Mountains Jeep Jamboree. The idea for this three day Jamboree event was inspired by local coordinator Bob Yarbrough for participants who wanted more that just two days of off-roading. Attendees of this event will have the opportunity to learn about navigation, basic trail mechanics, the pros & cons of vehicle modification, trail preparedness, vehicle recovery and mechanical breakdowns. The Coal Creek OHV Park (also known as Windrock Recreation Area) offers some of the best rock crawling opportunities in the country. 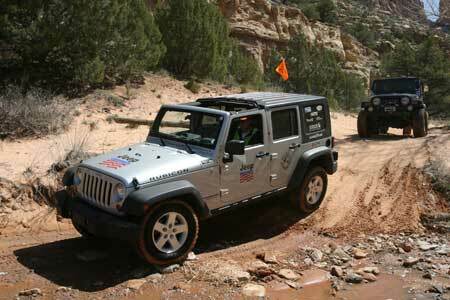 Jeep® Jamboree veterans and first timers alike will enjoy the majestic scenery on the 72,000 acres of off-road bliss. 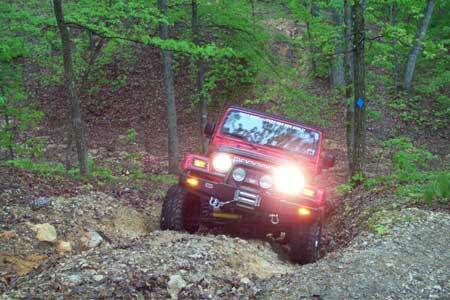 The more difficult trails include off-cambers, hill climbs, rocks, and mud. 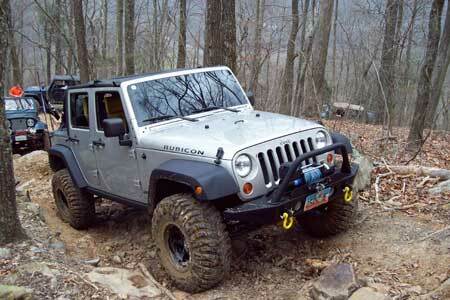 It’s that great time of year again to start making your plans for which Jeep Jamboree events you are going to attend. So while you are making your modifications on your Jeep, make sure you are marking your calendar and taking care of registration for the many upcoming Jamborees. Here is just a few of the Jamborees coming in April 2010. 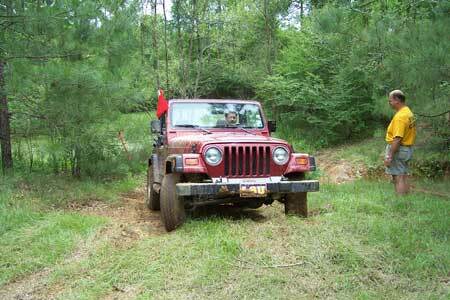 Click on any Jamboree event and it will take you to te Jeep Jamboree site for registration.